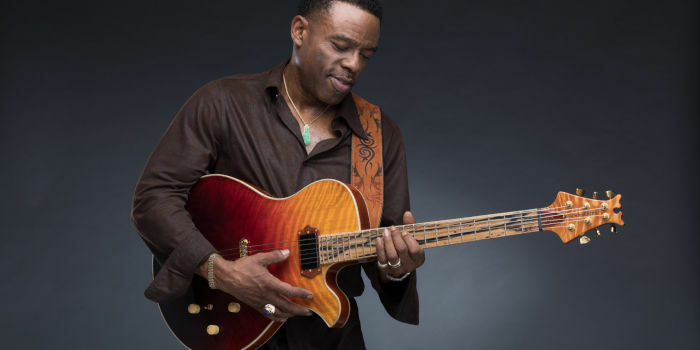 Norman Brown is known for his jazz solo career as much as his work as a part of the supergroup BWB [with Kirk Whalum and trumpeter Rick Braun]. While there isn’t a ton of guitar gear information out there, I’ve tried to piece together what Norman uses. Norman has played everything from standard George Benson signature Ibanez to his own line of Eastman guitars. He’s currently playing a signature model from Singleton Guitars. It’s pretty unique! Thanks to Mark Singleton for the information and the pictures. Mark – “It is a complete hand carved Archtop with a figured Cedar top figured Mahogany back , Mahogany sides 5 pc.Mahogany/Maple neck Ziricote fingerbrd, Flamed maple binding custom hand turned knobs. This guitar is rich, full and phat with jazz tones. 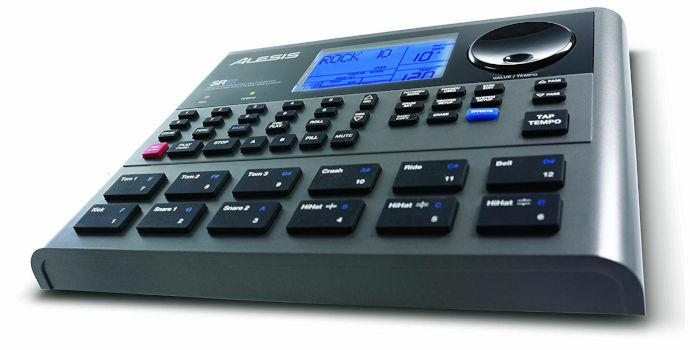 It plays effortlessly and one very big point – it does not feedback! I found an interview where it says he was using a Crybaby Wah into a Line6 Pod Pro [in a rack]. I’ve found a few photos of this setup. So, that was what he used at one point or another. Recently, Norman has recorded a video for Xotic Pedals. That plus there’s a photo on his Facebook page, leads me to believe he’s now using a small pedalboard. On this board, there’s a Fulltone Wah, Xotic EP, Xotic SP, Xotic SL, T C electronic mini polytune, and a line6 M9. From recent videos, he’s also using a Shure wireless system. Known as a massive George Benson fan, Norman likes to use the Fender Hot Rod Deluxe and the Fender Blues DeVille Tweed. Although he has stated that an amp of choice is a solid state Polytone amp. From recent videos that I found, show him using a Hot Rod Deluxe and a Mesa Boogie Mark IV amp. This is where the fun begins! To me, at the heart of Norman’s guitar sound is a compressed clean guitar sound. Sometime he’ll add a wah or thick distortion sound. So how do you get this sound at home? 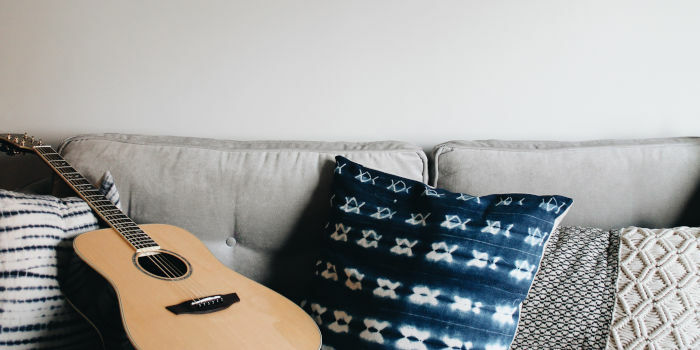 Firstly, if you have a jazz style guitar, then you’re halfway there. If not, select your neck pickup, roll the tone control halfway done and pick lighter. You’ve got that jazzy sound happening already! 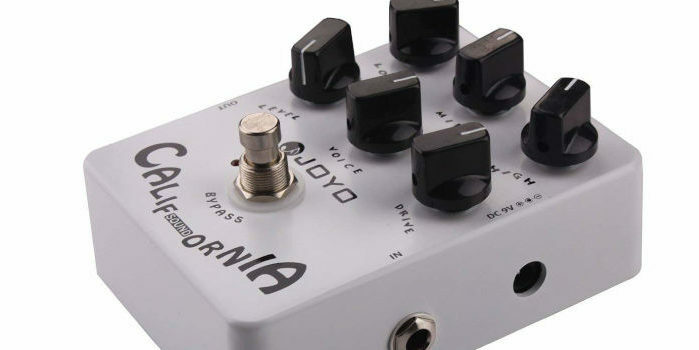 Next add a compressor pedal – something like the MXR Dyna Comp. On the Dyna comp, keep the compression knob at 3/4 and adjust the level, so that it’s present but not overpowering the natural guitar sound. Then add a splash of reverb and you’re pretty close to a Norman Brown guitar sound! Of course, you should have a wah and a distortion pedal around for those time you want to get a little crazy! Again Normal uses these colours sparingly and to add a new element to the song.